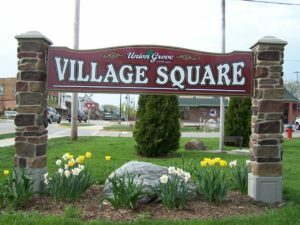 The Village of Union Grove is very pleased to announce the appointments of Michael Hawes as its new Village Administrator and Bradley Calder as Village Clerk. 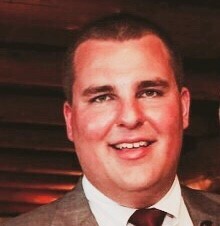 Michael Hawes brings 11 years of local government experience, including the past five years as Village Administrator/Clerk-Treasurer for the Village of Wind Point in Racine County and past experience as City Clerk for the City of Lake Geneva and Special Projects Coordinator for the Village of Shorewood. 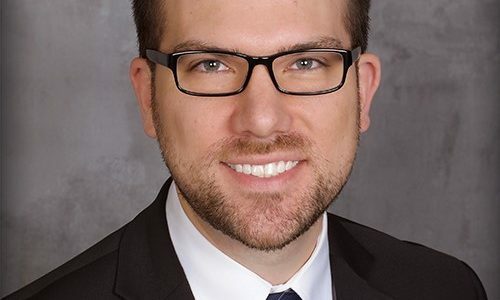 He earned a Master of Public Administration degree from UW-Milwaukee in 2009 and also holds a bachelor’s degree in political science and mass communications from UW-Milwaukee. Hawes was the recipient of the Futures Award from the Wisconsin City Management Association in 2016 and received the Distinguished Budget Presentation Award from the Government Finance Officers Association each of the past three years for his budget work in Wind Point. Hawes starts in Union Grove on February 6, 2019. Bradley Calder has served as Village Clerk for the Village of Big Bend in Waukesha County since July 2016, where he has also held the position of Treasurer since March 2017. Prior to Big Bend, Calder served as Administrative Intern for the Village of Richfield and Assistant Lake Supervisor for Lake Pewaukee Sanitary District. Calder holds a Master of Public Administration degree from UW-Milwaukee and a bachelor’s degree from UW-Green Bay. Calder begins his position in Union Grove on February 4, 2019.